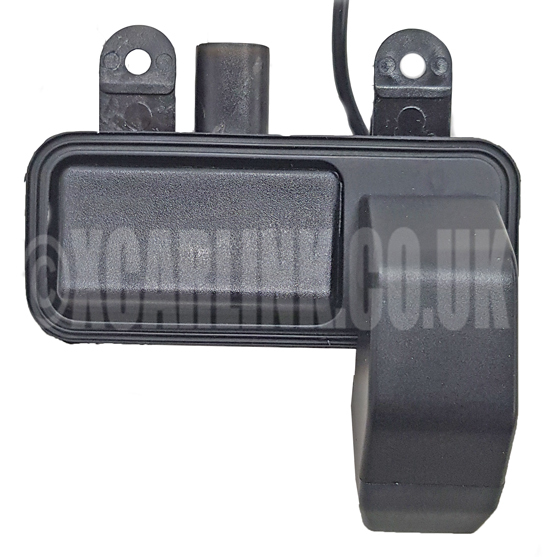 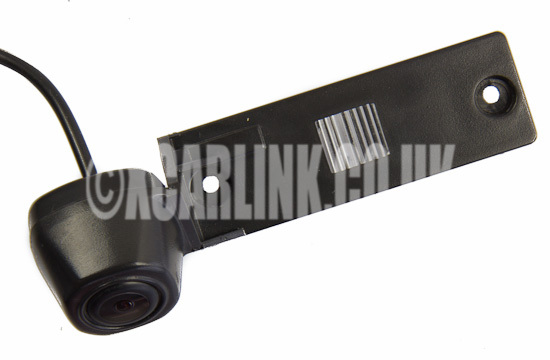 A high quality and waterproof rear view camera, specifically designed to replace the trunk/boot handle. 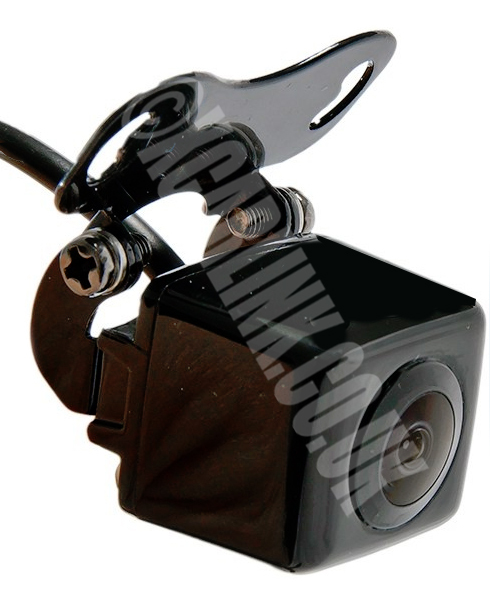 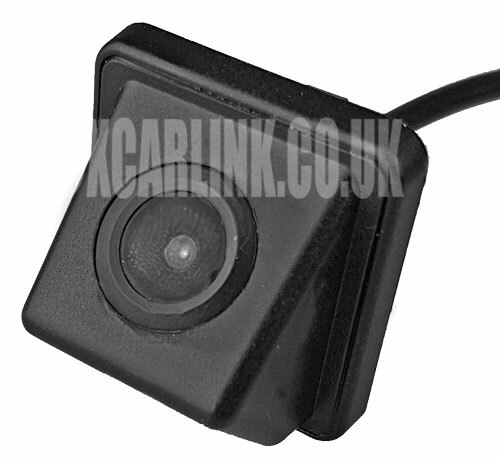 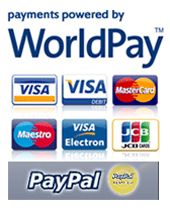 This is a high quality universal reverse camera which can be used with any of our Multimedia Interfaces. 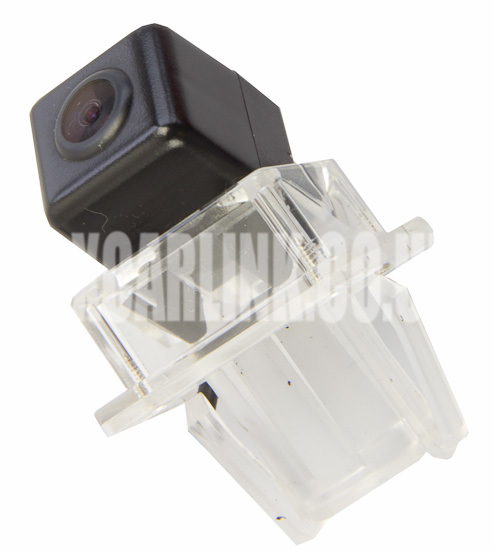 This is a high quality universal front camera which can be used with any of our Multimedia Interfaces.